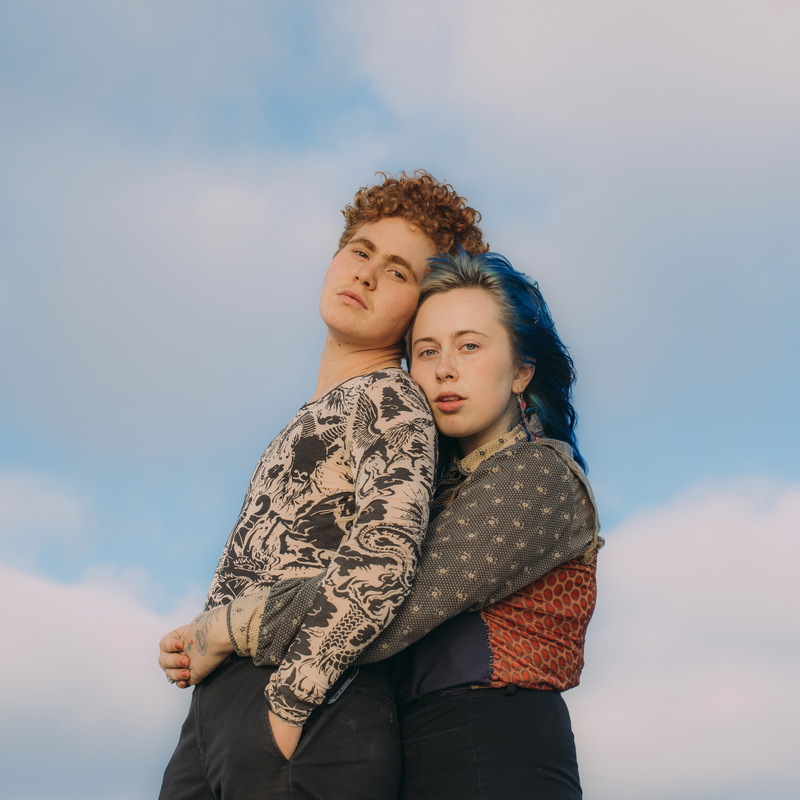 The growth they have fostered in one another over the years explains the project’s disparate discography; each record is a photograph of Girlpool, growing over time. Their roots are a certain shade of punk—organized chaos dressed as ear worms. “Where You Sink,” one of the first singles off their latest record, What Chaos Is Imaginary, gives you an idea of how much things have changed since 2014. What Chaos Is Imaginary is a collection of songs unlike any Girlpool songs you’ve ever heard, exactly what Powerplant was to Before The World Was Big. For the first time, it is clear who wrote what song. 2019 will see drum machines and synthesizers and beautiful/new harmonies and huge guitars and at east one orchestral breakdown by a string octet. 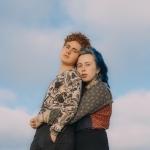 “It was invigorating playing stripped down and raw when Girlpool began. As we change, what gets us there is going to change too. ”It’s hard to imagine what might follow What Chaos Is Imaginary. 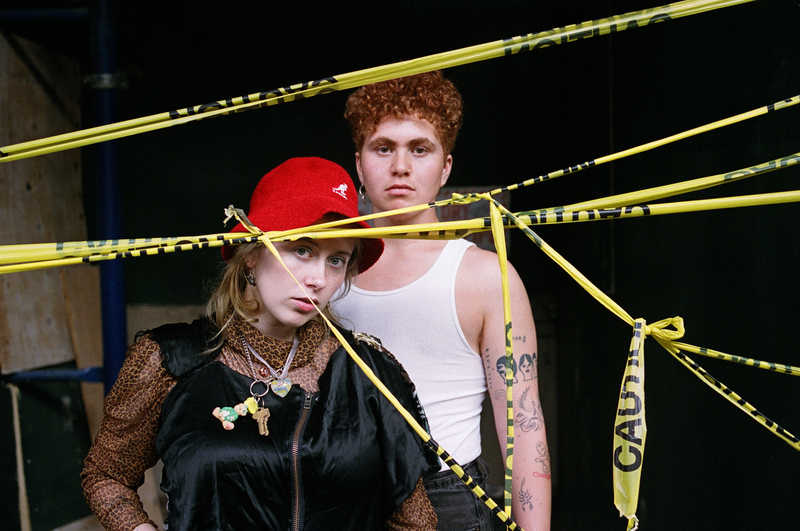 Girlpool’s growth has a steady momentum forward, towards something greater with every stride that they take.